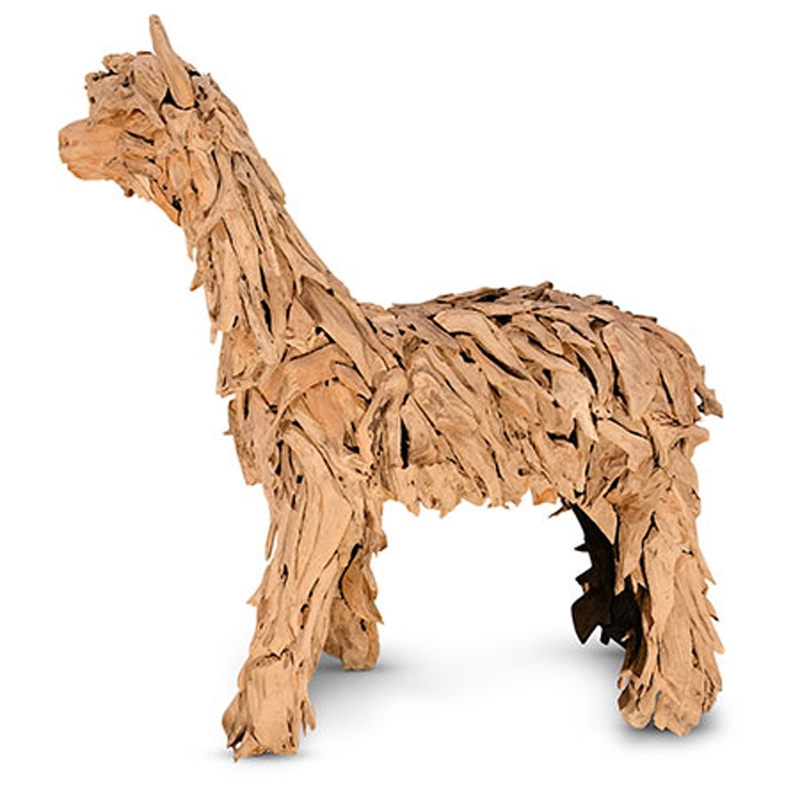 We are very proud to introduce the gorgeous Driftwood Alpaca/Llama Wood Carving. This modern sculpture features a stunning design that is very unique and abstract, as well as looking very contemporary. This piece is created from a variety of woods, enhancing the unique design.